These are the terms and conditions subject to which we allow you to use Our Website. By visiting or using Our Website, or signing up for our services, you agree to be bound by them. You may not use Our Website if you are under the age of 18 years. 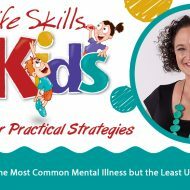 We are Life Skills 4 Kids Pty Ltd, a company registered in NSW Australia, ABN 811 6712 7488. Our address is PO Box 210, Forster NSW 2428. Please read this agreement and “Product Licence Terms” carefully and save it. If you do not agree with it, you should leave Our Website and stop using the site or the Services immediately. “Intellectual Property” means intellectual property owned by us or by any third party, of every sort, whether or not registered or registrable in any country, including intellectual property of all kinds coming into existence after today; and including, among others, patents, trade marks, unregistered marks, designs, copyrights, domain names, discoveries, creations and inventions, together with all rights which are derived from those rights or for which application for registration has been made in any country. “Our Website” means the entire computing hardware and software installation that is or supports our website including any communication or peripheral system. It includes any website of ours, and all web pages controlled by us. “Licence” means a licence granted by us to you in the terms of this agreement for use of a Licensed Product. “Product” means any product, material or thing offered for Licence by us on Our Website, whether or not bought by you. A reference to “Product” shall be a reference to all or part of a Product or to a Product changed by you in any way. “Service” means any service we sell from time to time, whether or not connected to a Product. the headings to the paragraphs are inserted for convenience only and do not affect the interpretation. The price of any Product or Service may be changed by us at any time. We will never change a price so as to affect the price charged to you at the time when you buy that Product or Service. You now agree that you commit a breach of this contract if you seek repayment of money paid to us by asking your credit card provider to credit back a payment made to us, without attempting to seek repayment from us first. In that event, you agree that you will owe us first the sum charged to us by our payment service provider and secondly a sum based on time spent at $ 150 per hour in dealing with your breach. You also agree that this provision is reasonable. when you download the Product you have bought. The prices payable for the Product and Services are clearly set out on Our Website. The price charged for any Product or Service may differ from one country to another. You may not be entitled to the lowest price unless you reside in the qualifying country. When we do not provide fixed charges for the Service, we will charge by the hour. In that case all work done, including all letters, e-mails, faxes and telephone calls made and received will be charged on a time basis in minimum units of one tenth of an hour. You acknowledge that com.auservice may also be interrupted for many reasons beyond our control. You agree that in any circumstances when we may become liable to you, the limit of our liability is the amount you have paid us in the immediately preceding 12 month period for the Products concerned. 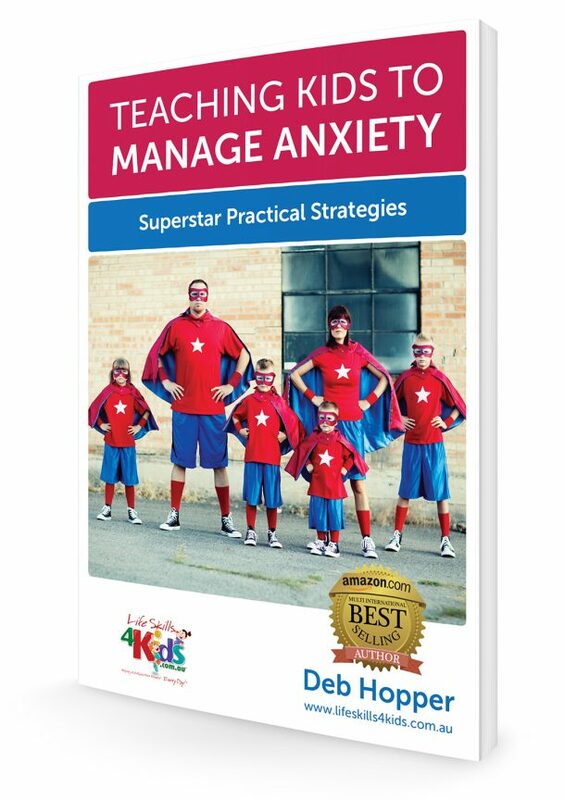 If you become aware of any breach of any term of this agreement by any person, please tell us by emailing info@lifeskills4kids.com.au. We welcome your input but do not guarantee to agree with your judgement. and for the purpose of this paragraph you agree that the cost of our management and technical time is properly recoverable and can reasonably be valued at $150 per hour (Ex GST) without further proof. You undertake to provide to us your current land address, e-mail address, telephone number as often as they are changed together with all information that we may require to enable us to fulfil our obligations under this contract. For the purposes of the Privacy Act 1988 and any comparable law of any other country having jurisdiction and relating to the location of data processing, you consent to the processing of your personal data (in manual, electronic or any other form) relevant to this agreement, by us and/or any agent or third party nominated by us and bound by a duty of confidentiality. Processing includes but is not limited to obtaining, recording, using and holding data in any country. The validity, construction and performance of this agreement shall be governed by the laws of the State of NSW. 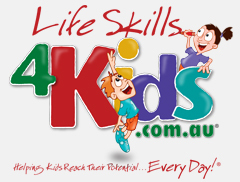 We are Life Skills 4 Kids Pty Ltd a company registered in NSW, Australia, ABN 811 6712 7488. You are: Anyone who buys a Product / Licence from us. These Product Terms are supplemental and additional to the above terms and conditions (the “T&C”) relating to use of Our Website. By buying or using any Product, you agree to be bound by them. “Copy or Publish” with reference to a Product, means reproducing or publishing in whole or in part, using any means, in any medium. It includes breaking up, changing, cropping or any other change or use as part of some other created work. “Restrictions on Use” means first, the restrictions set out in this agreement and second, all restrictions or limitations arising from choices you made at the time of purchase. These may relate to limitations on use, territory, duration, or any other choice which defines the Product. “Third Party Owner” means an owner of a Product which is not owned by us. “Product” means any product, material or thing offered by us on Our Website, whether or not bought by you. A reference to “Product” shall be a reference to all or part of a Product or to a Product changed by you in any way. The interpretation and definition provisions of the T&C apply also to this agreement. You confirm that you have authority to enter into this agreement and have obtained all necessary approvals to do so. In entering into this contract you have not relied on any representation or information from any source except that on Our Website. We do not offer the Products in all countries. We may refuse a product if you live in a country we do not serve. If any information you give us is inaccurate, your product is automatically terminated and no refund of money will be due to you. Subject to the terms of this agreement, we grant to you a permission to use a Product. This permission is limited by the Restrictions on Use. You agree to comply with all Restrictions on Use no matter how communicated to you. No express or implied permission of the Product or any other material is granted to you other than the express permission granted in this agreement. You must not sub-license a Product. You must not Copy or Publish a Product except as specifically allowed in this agreement. You may not allow any other person to use a Product except in the situation or context for which you have bought it. You may not represent or give the impression that you are the owner or originator of any Product. You may not remove any identification or reference number or other information which may be embedded in any file of a Product. Every publication or appearance of a Product on a website must be protected as far as the law allows by separate, specific or general provisions against copying or publishing. We allow you to use the definition of “Copy or Publish” used in this agreement. for a secondary use, for example on social networks. to a contractor of yours whose contract is to work on the project or purpose for which you have bought the Product. In this case the permission extends only to that project or purpose. If this happens, you remain liable to us in every way for the acts and omissions of your contractor. We advise you to obtain an appropriate agreement from your contractor to protect you in this regard. notify us of any suspected infringement of the Intellectual Property. If you use a Licensed Product in a way not allowed by this agreement we may take legal action anywhere in the World. If loss to us or any other person results from your wrongful action, you will be liable to pay. destroy any work of yours derived from a Product. To give us assurance that you are using the Product in accordance with the terms of the Licence, you agree that you will give us copies of your works and materials containing or using a Product. We will give you 15 days notice of this requirement. You agree also to provide access to relevant pages which have restricted access or are fire-walled. If we reasonably believe that you are using a Product outside the scope of this permission, you agree to provide written confirmation of your compliance, in a form to be drawn by us. You may assign and transfer all your rights and obligations under this agreement to any person to which you transfer all of your business, provided that the assignee undertakes in writing to the other party to be bound by your obligations under this agreement. At any time if we decide in our absolute discretion that you have failed to comply with any of the terms of this agreement, we reserve the right to terminate this agreement without refunding to you any payment made. In some jurisdictions you may not use a human image without the consent of that person. That may apply to any person or only to a model. 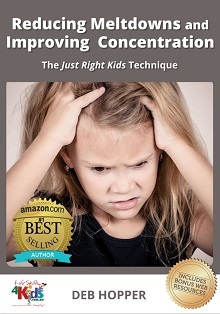 The permission is generally known as a “release”. You alone are responsible for obtaining any necessary release and for paying any fees due. This agreement shall not be governed by the United Nations Convention on Contracts for the International Sale of Goods, the application of which is hereby expressly excluded.